Capri product line of carpets. These carpets are made with first quality materials and they are checked many times before being sold. - During the first weeks the carpet will lose some fibers, because of the natural process of the fleece. The shag carpets will lose more fibers and for more time than the others. This residue can be easily removed with a vacuum cleaner. Please do not use carpet sweepers or brushes, because they could be too much abrasive. - Please remove immediately the spots with a cloth soaked in water and neutral soap, and then rinse it with a sponge and lukewarm water. - Apply to a laundry for a complete cleaning . - If a yarn sticks out, do not rip it, but cut it with scissors. - Use: Change the direction of the carpet two or three times per year. Put some felt under the legs of furniture. - Exposition to sun: the prolonged exposition to the direct light of the sun can fade the colors. - Folds: do never fold the carpet, but roll it. 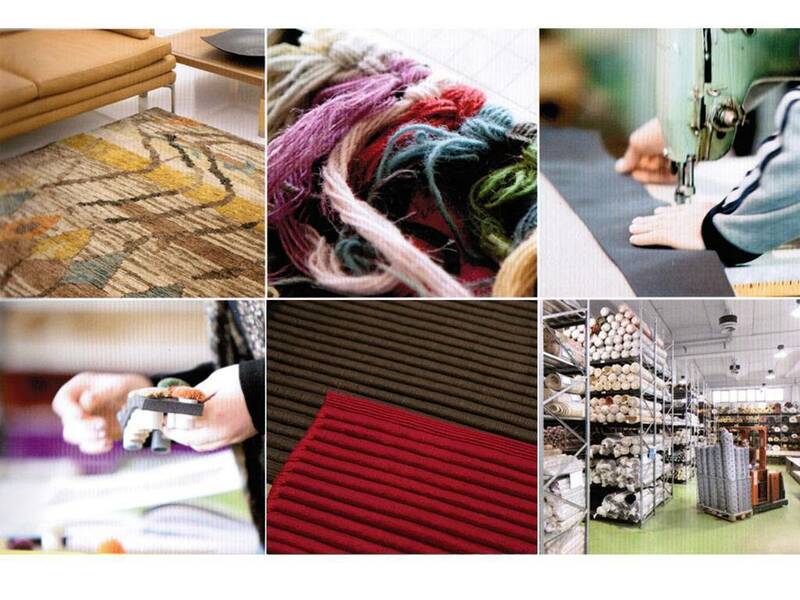 - Colors: the photos of the catalog could be a little different than the original carpets, because of the printing, or because of differences in the color bath from a carpet to another. - Sizes: the sizes are approximate, with the tolerence of +- 3%, common in textile products. Each carpet has got a label with specific instructions.